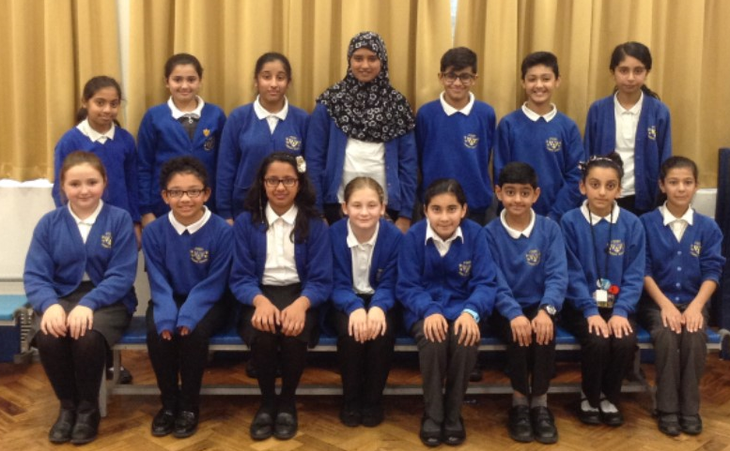 Prefects at Fixby J & I School are chosen by the Headteacher and Year 6 staff following an application process. Year 6 pupils are invited to celebrate the skills and qualities they posess which would make them a good prefect. to represent the school and its values at public events. To act as good examples to all other pupils in terms of attitude and behaviour, uniform, punctuality and attendance. To represent all at Fixby J & I School in promoting the good name of the school in and around school and in the community. To uphold the school rules and help to see that others do the same. Completing a duty according to the Break and Lunchtime Duty Rota, to a good standard by, being punctual and dealing with pupils and adults in a mature manner. Representing the school at school events and functions, e.g. Open Day, Parents’ Evenings. To wear their Prefect Badges at all times in school and make arrangements to replace them if lost. To realise that Prefects may have their status taken away if they do not fulfil the above requirements.